Like what you see? Fill out a contact form to order! 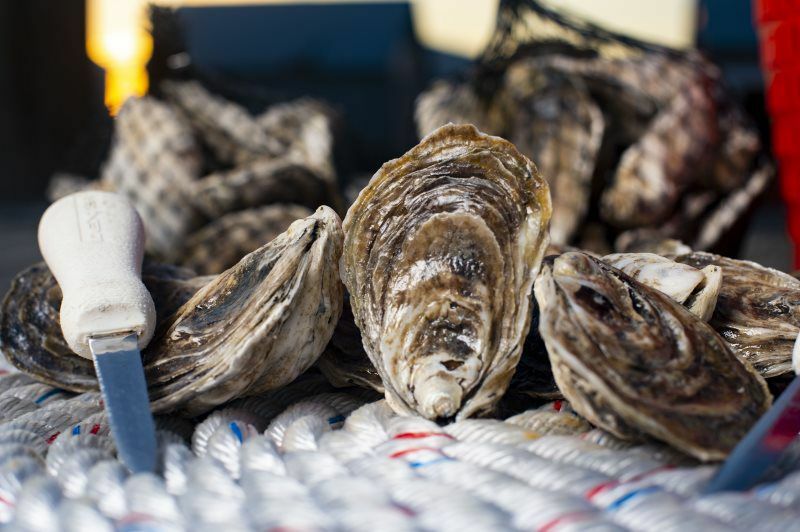 The perfect balance of sweetness and brine, with salinity right around 20ppt. Earthy, umami notes detectable, with a clean finish. Harvested at around 4 inches. Shipping Days are Monday-Thursday. Orders placed Friday-Sunday will get shipped on the next Shipping Day. 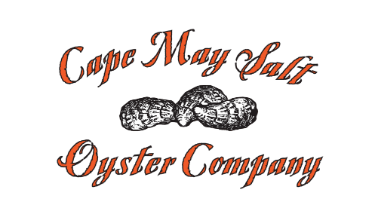 To ensure oyster availability, orders must be placed two days before desired delivery date. 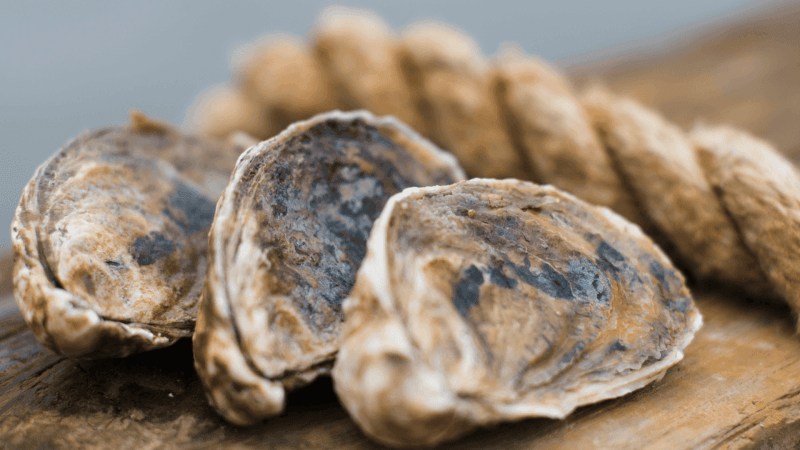 Once received, store oysters in refrigerator until you are ready to eat them! The perfect balance of sweetness and brine, with salinity right around 20ppt. Earthy, umami notes detectable, with a clean finish. Harvested at 3 inches.